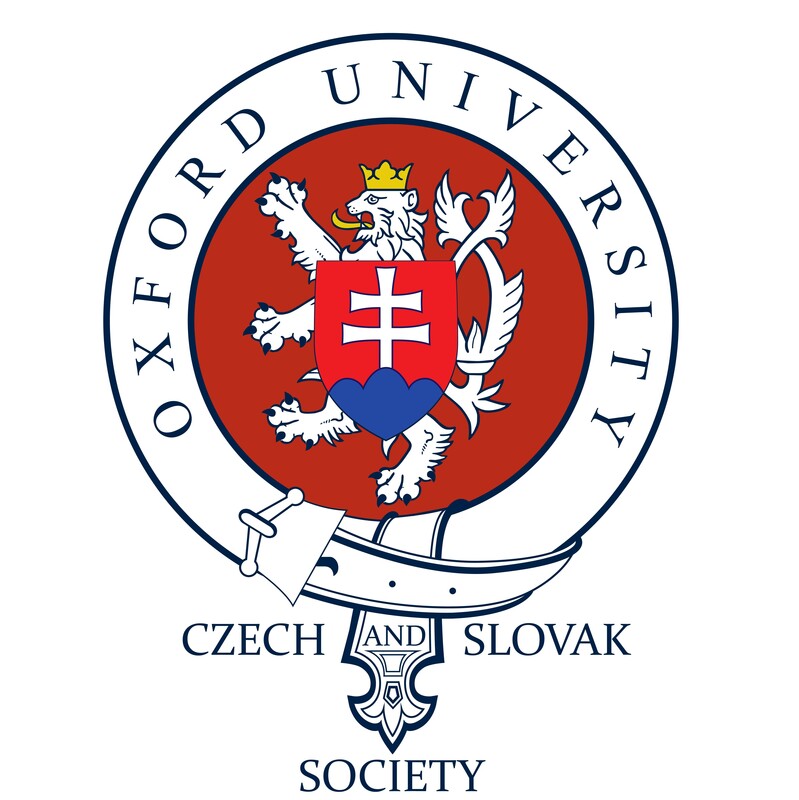 Oxford University Czech and Slovak Society always welcome new members. Whether you are a Czech or a Slovak studying in Oxford, you study Czech or Slovak language, or you are interested in Czech and Slovak cultures, we will be happy to have you. As an official member of OUCSS, you will have free or discounted access to all our events, including Velvet Dinner. By becoming a member you are also helping our society become better and bigger. The membership fee for the year 2018/2019 is £10. You can become a member and pay online here or pay in cash at one of our events.